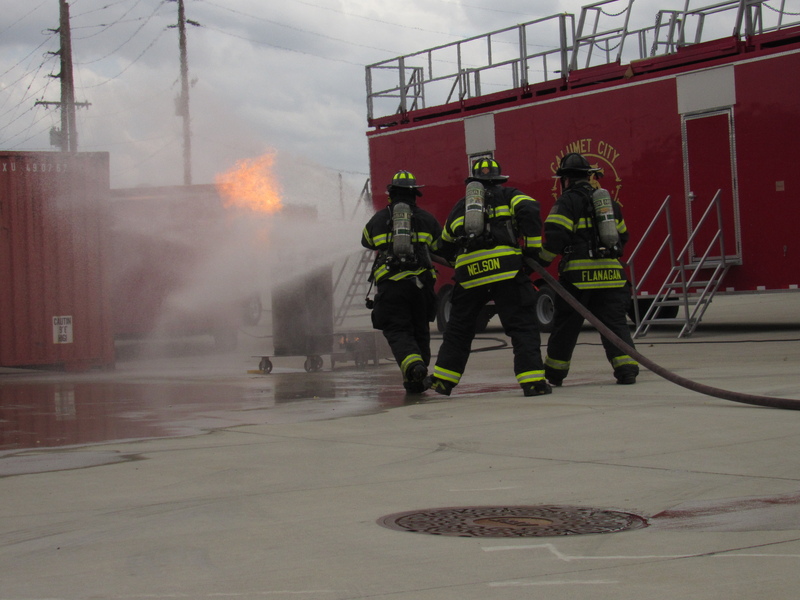 The Calumet City Fire Department runs fire prevention programs throughout the year to educate the public on the dangers of fire and what to do if an emergency arises. The focus is primarily to educate the children of the community through annual in-school presentations. 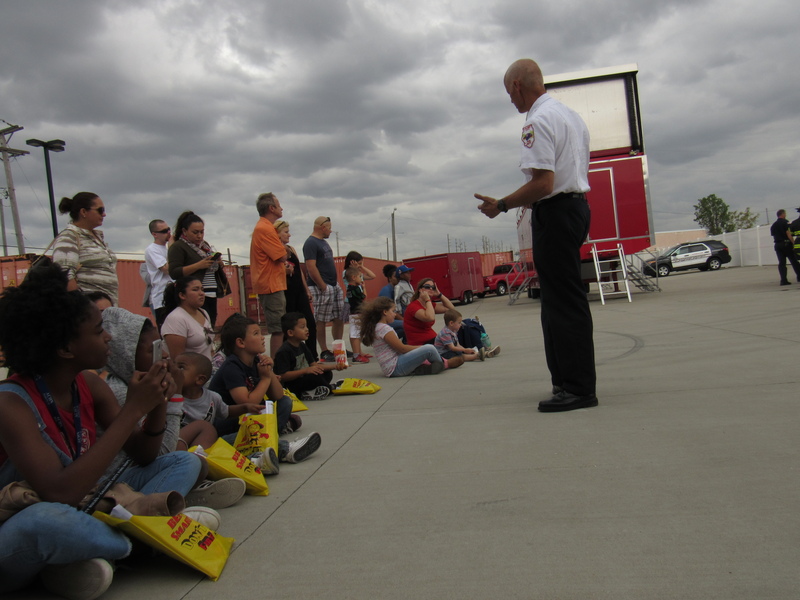 The Fire Department also conducts an annual Fire Prevention Week Open House where the public is invited to come out to see the Department’s equipment and watch live demonstrations.